France's DJ W!ld has been concentrating on his DJ career over the last few years but the Parisian house staple is no stranger to the mixing room and, as per usual, he comes through utterly correct on Phil Weeks' Robsoul label (going strong since 2000). 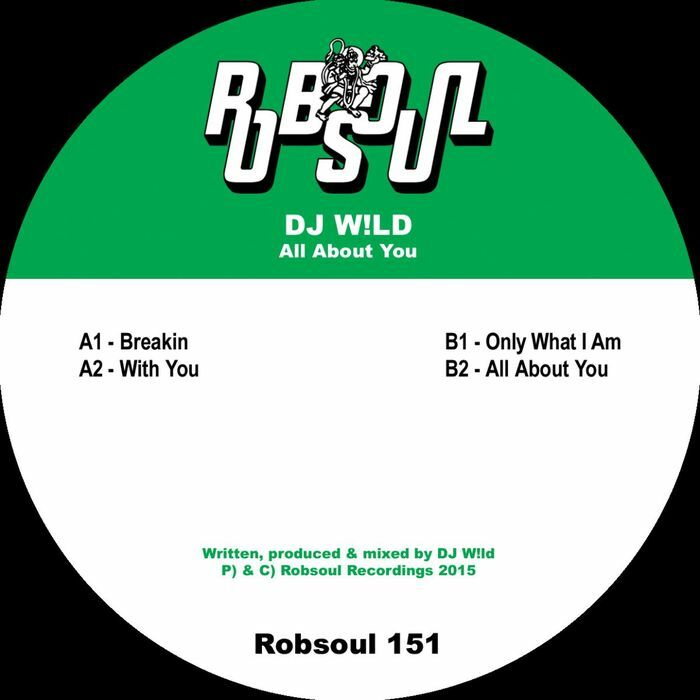 The All About You EP is classic W!ld ding what he does best. "Beakin'" takes hard-hitting drums and places them over minimal chords and melodies, "With You" is driving and like a steel pulse running through the dancefloor with its stabs of percussion, while "Only What I Am" is funkier and more kreaky thanks to its hypnotic samples and luscious chords. "All About You" is deeper, more lo-fi and yet filled with Wild's inimitable flair and charisma. It blows away most tech-house imitators, top stuff!